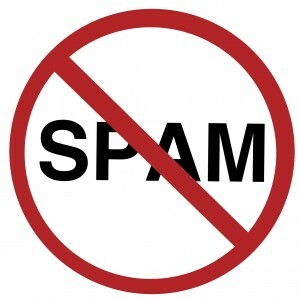 Are your electronic messages Spam Act Compliant? The Spam Act 2003 (Cth) (Act) came into effect on 12 December 2003 with all provisions coming into force on 10 April 2004. The Act together with the Spam Regulations 2004 (Cth) (Regulations) provide a scheme for regulating and prohibiting the sending of unsolicited Commercial Electronic Messages and other types of Electronic Messages.